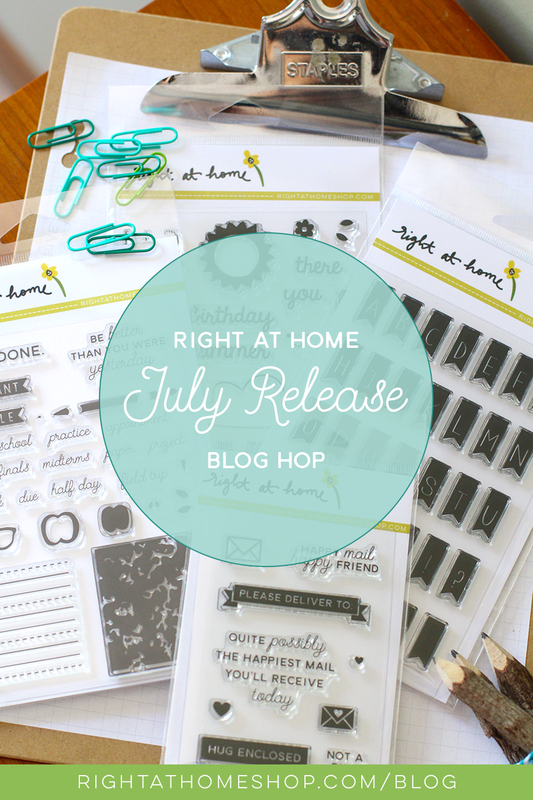 Hollybeary Creations : Right at Home Blog Hop! Right at Home Blog Hop! 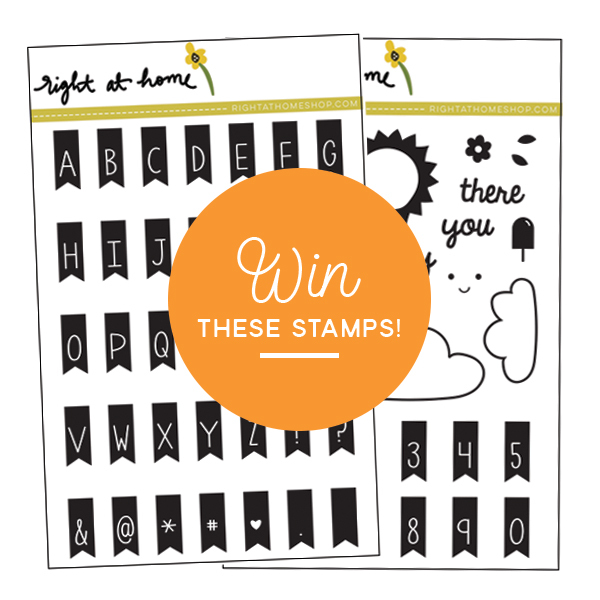 Nicole is releasing 5 new stamp sets this Month including a new Happy Mail year 2 set. I loved the original Happy Mail set so I combined the two sets together for my card today. I stamped the envelope from Happy Mail year 2 onto some watercolor card stock and heat embossed it in White. Then I colored each envelope in with Distress inks and added a blue background. I die cut the panel with a Blueprint from MFT and adhered the image panel and a White panel to a Yellow Card base. I stamped the medallion image from Happy Mail onto some White card stock and die cut it out and then I added the Flower image to the center and adhered it to the card front. I stamped the Hug Enclosed sentiment from Happy Mail Year 2 in Green ink and cut it out and adhered it to the image panel. This is a fun cheery card to brighten anyones day! Be sure to Hop along for lots of great inspiration from the Design Team and we have some Guest joining us as well! There's also a fun giveaway so be sure to leave comments along the way for a chance to win two sets from the July Release. Banner Alphabet & Banner Alphabet Add On. This looks so cute. Loved those tiny envelops and the sentiment as well. Love the background that you created with the envelopes! Very cute. I like all the colorful envelopes. I love all of it. The heat embossing, the distress inks, theblue shy! Great job! Your card is so colorful and cheerful! I love your use of colors on this card and I love this set of stamps. It would fit so many occasions and would be so versatile. TFS! What a fun card! Love the way you laid it out! that background is FANTASTIC!!! how darn cute it that?? This is such a bright and cheerful card!!! Love the BG and the hugs enclosed sentiment!!! This is sooo cute!! That is one beautiful and cute card! Happy Mail indeed! Awwww - those cute little envelopes - love them! Such a cute card! Love how you use both the happy mail stamp sets together! Awesome card! 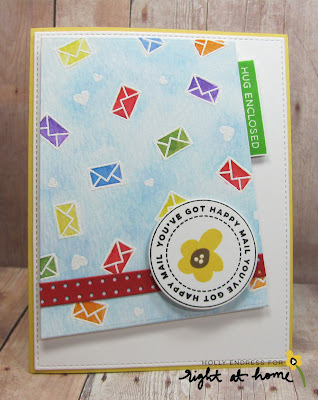 I love the fun colors of the envelopes and the way they are placed on that pretty panel! How cute! The colorful mini envelopes are so sweet on your card! Super cute! I love how you combined the stamp sets!! Lovely card , love your colouring. Thanks for sharing. Happy mail indeed! Love the colorful little envelopes. Any face would smile opening up your card. Great arrangement! Thanks for sharing your clever ideas. I've done this blog hop backwards so this is the last stop for me. And.... Ta Da.... I think your design is my favorite!! It is SO cheerful & colorful! I can't imagine anyone seeing this and not smiling! It is SO CUTE!! Thanks for sharing such a great design!! Adorable card! 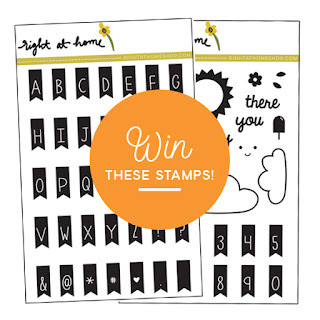 Love those teensy envelopes & the must have Happy Mail stamps! I love the tiny colorful envelopes! Oh, my goodness, GOLLY!!! This card is the cutest thing!! Love the bright happy envelopes in your pretty blue sky background!! So in love with this set!!! Fantastic job!! 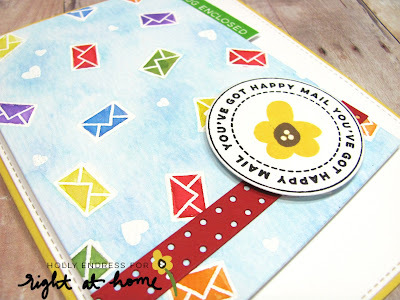 Nice happy card that uses this stamp set so well. Thanks for sharing it. And your blog name is fun and reminds me of a friend named 'Holly Berry'. Wow... fabulous design! Love the colors :) seeing it makes me happy and who doesn't love that in a card! Those stamp sets work beautifully together! Now I want both! Such a fun bright card -- love how you created the background!